Make your pet a star with our clever tech. See your pet on its own range of personalised gifts. Share videos and emojis starring your pet with the world. 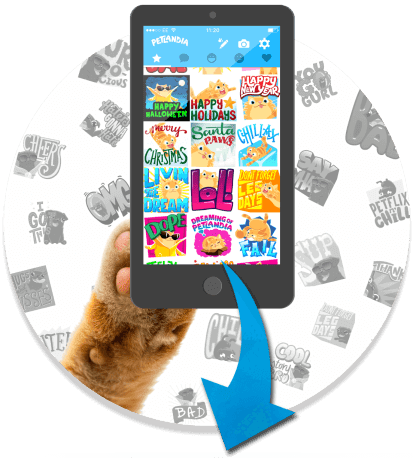 Our clever tech allows you to create cute avatars of your furry friends. 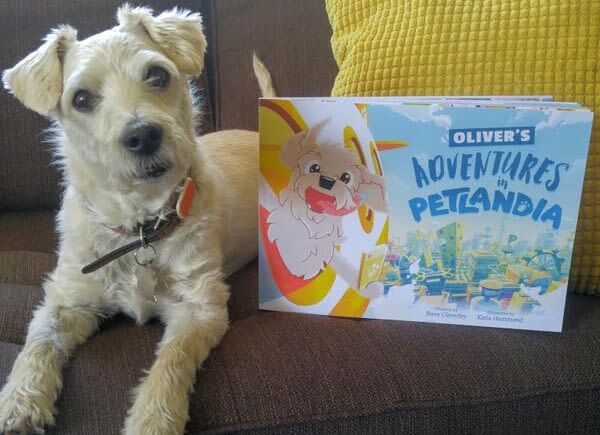 Pets can then star in personalised books, t-shirts, videos and more, or seek stardom with their impawssibly cute emojis in the free Petlandia Emoji app. We make your real life pet a STAR! 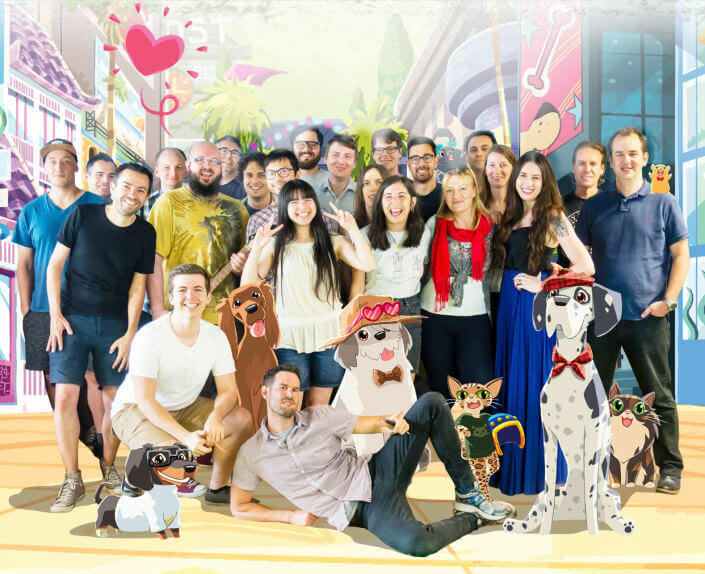 Hey, we're the team at Mind Candy, and we're not kitten you - we love pets! 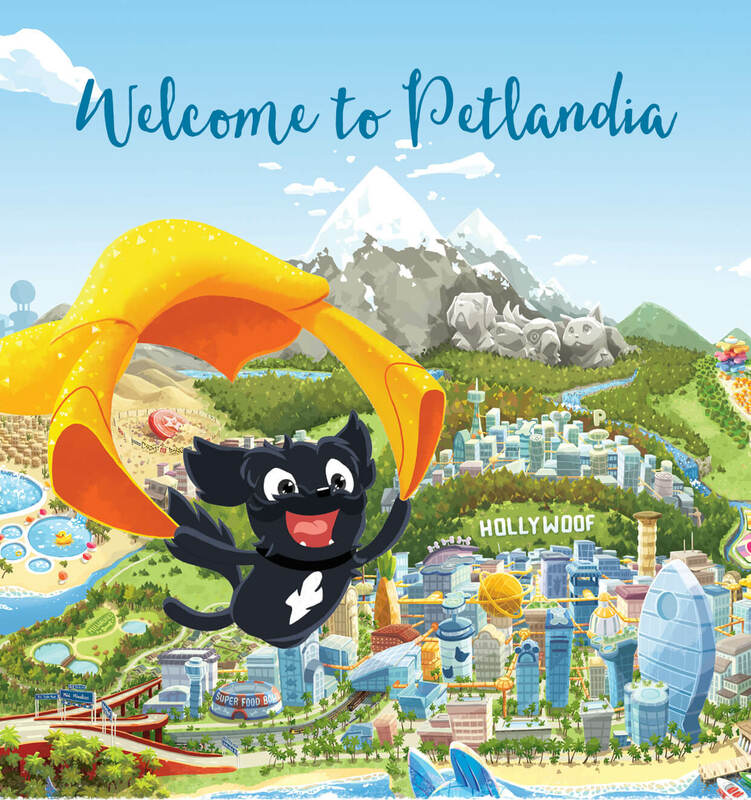 From our flagship smash hit brand Moshi Monsters (100m+ users globally), to purr-sonalised fun in Petlandia, we're dedicated to creating worlds that fire imagination. Follow us on social to keep up to date with all the latest!